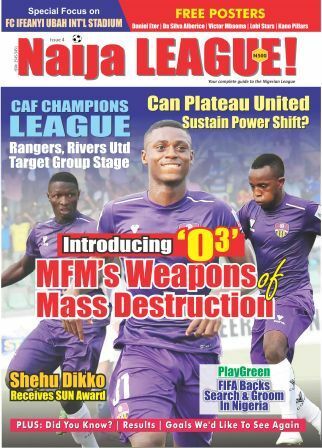 Lagos side, MFM claimed the best result on match day one with a comprehensive three-goal victory over Niger Tornadoes. With three goals in 12 minutes, the match ended as a contest with the Minna side showing no sign of creativity in front of goal. 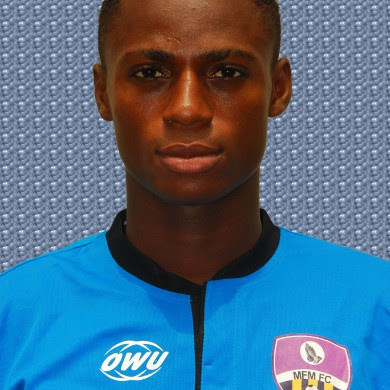 Sikiru Olatunbosun and Stephen Odey continued from where they stopped last season, while Adegboyega Adekunle completed the annihilation of the visitors. Interestingly, the duo were linked with other clubs during the off-season before returning to their parent side. In Ilorin, new boys, ABS scored thrice against Akwa United and conceded one goal. Okey Emordi claimed an important away win at champions, Rangers, as he made a return in the first Oriental Derby of the season. Another road trip win was recorded by Plateau United at Sagamu, where they baptized newly promoted Remo Stars. The match ended 2-1 in favour of the Jos side.